See the world in its Technicolor glory with Maui Jim sunglasses that bring the vibrant colors of a Hawaiian landscape to the mainland. 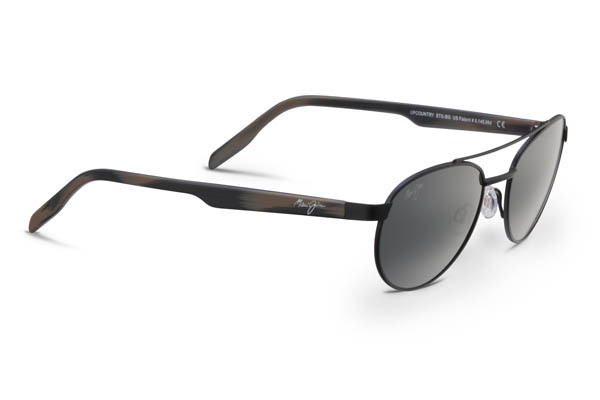 The secret is in the unrivaled PolarizedPlus2 lens technology that makes colors more brilliant with sharp details and contrast while blocking glare and harmful UV rays with ultra lightweight lenses designed for different conditions. 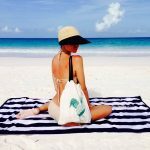 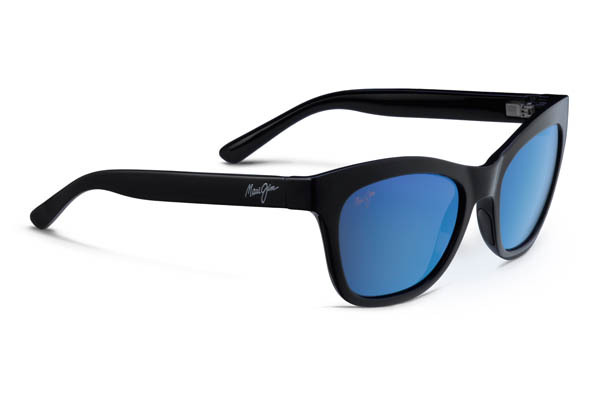 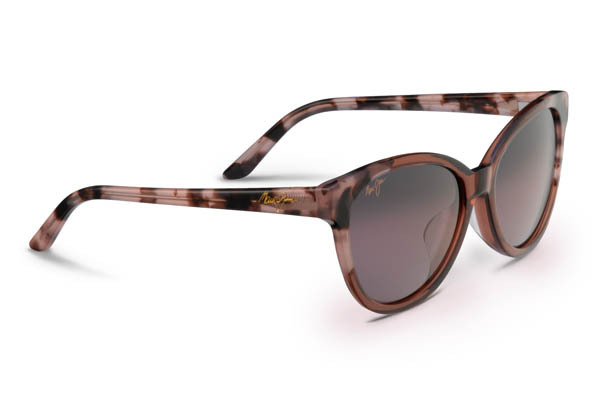 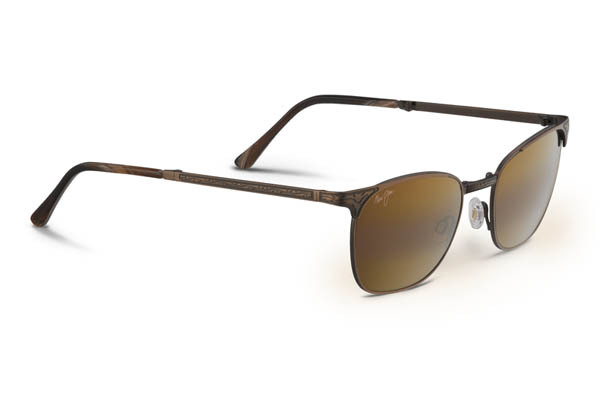 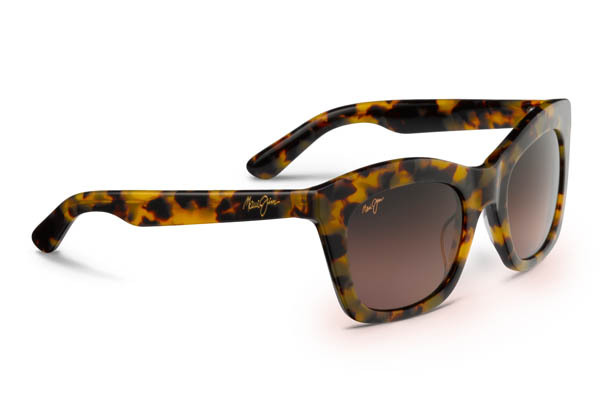 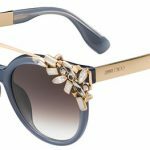 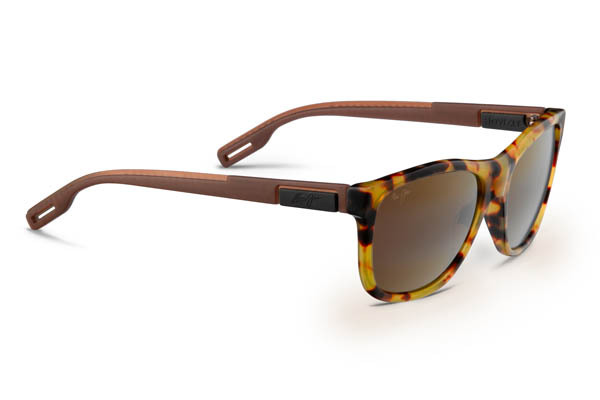 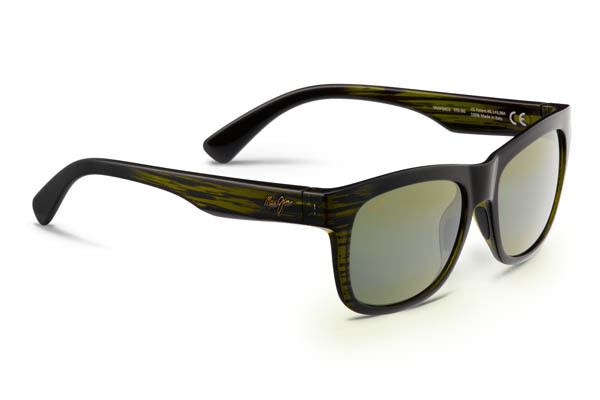 With an array of classic and chic frames to choose from such as classic aviators to cat eyes as well as a variety of lens finishes Maui Jim is the perfect embodiment of function and style.